Boujie farmers markets. They've been spreading like wildfire around the world so it probably wouldn't be a huge surprise to you if I told you that there's also an excellent one in Colombo, Sri Lanka, named The Good Market. 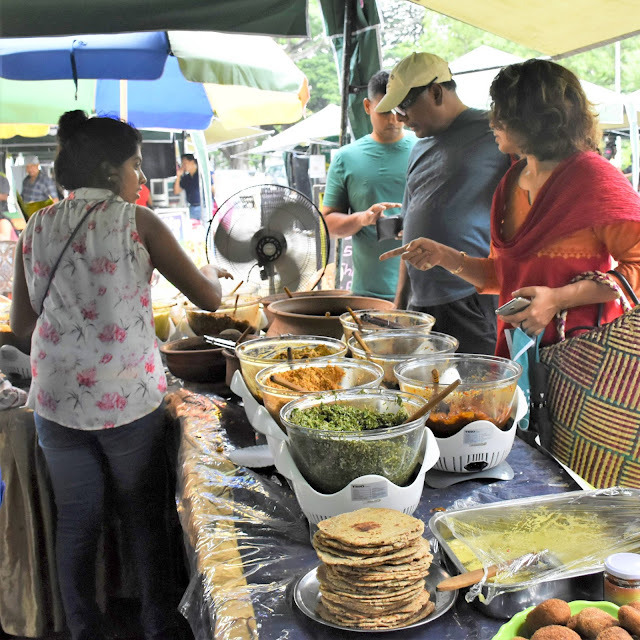 Here, you can find fresh, organic produce such as juciy mangoes and strawberries grown in Hill Country, Sri Lankan curries and snacks, plus a range of stalls selling ethical handicrafts, souvenirs and homeware. When The Good Market first opened in 2012, founders Amanda Kiessel and Achala Samaradiwakara were hoping to attract 10 stallholders. In fact, 35 producers and entrepreneurs got behind it and within a year there was a toal of 90 vendors and around 3,000 tourists, expats and locals visiting it weekly. Since then, The Good Market has continued to steadily draw in thousands of people each week and there are now 580 approved vendors. The market’s philosophy is to only sell organic, Fair Trade and ethical products - from veggies produced by smallscale farmers to arts and crafts. Frequent live music boosts the ‘cool factor’ plus there is also kids’ entertainment and snacks. It originally opened at the Diyatha Uyana market complex near the Water's Edge Hotel, Battaramulla. It's now held every Saturday at the nuga tree carpark next to Colombo Racecourse, which is much closer to the city centre attractions such as Barefoot, the Royal Colombo Golf Club and Viharamahadevi Park. The Good Market organic and natural food shop at14 Reid Avenue (about two minutes away) is open every day from 8am to 8pm too. 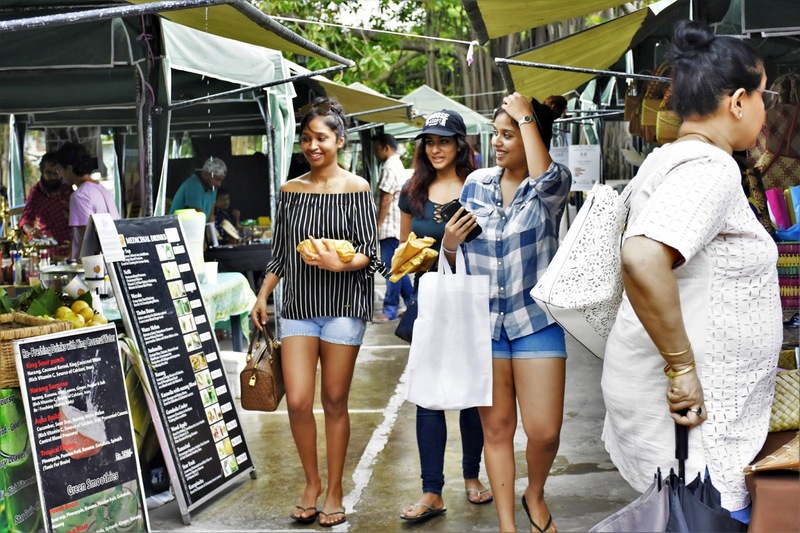 When Amanda and Achala set up The Good Market they wanted to ensure that the products being sold there didn’t have the sky-high price-tags often associated with organic farmers markets, so it would attract shoppers from all kinds of economic backgrounds. The goods had to be affordable for everyone, but they also had to ensure the producers got a fair deal too. 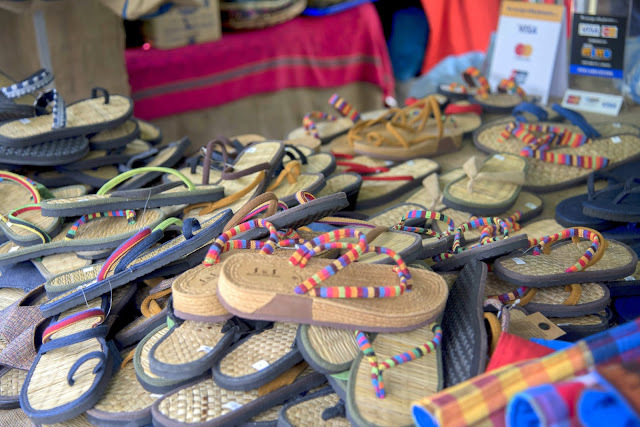 The committee ensures that a wide range of products are available at the market. 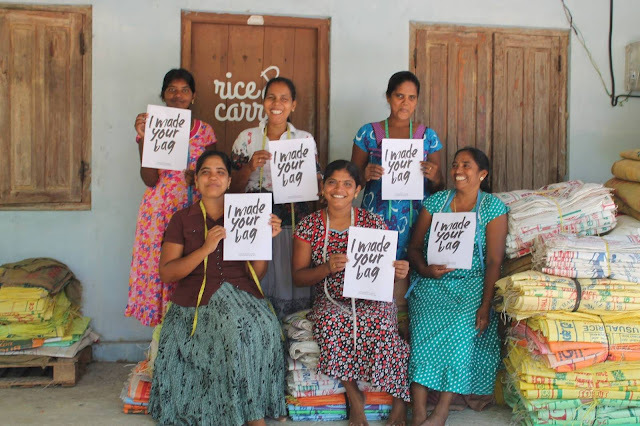 So if organic veg holds no appeal, you could pick up items such as spices, ethical handicrafts, essential oils, hand-woven placemats, wooden carvings and beauty products such as body-scrubs. Local cheese, cakes, juices and rice is very popular at the market too. 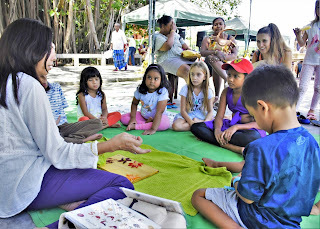 Many families bring their kids along and for face-painting and kids activities. When The Good Market first opened, Amanda and Achala were hoping to attract ten stallholders. In fact 35 producers and entrepreneurs helped to launch it. There are now 90 vendors and around 3,000 weekly visitors. As you wander past the rows of stalls the first thing that strikes you is the laid-back atmosphere. Whilst so many more traditional markets are crammed with shoppers and the stallholders use high-pressure sales techniques (shouting at you until you buy something), The Good Market never feels too congested and the vendors don’t yell at you to attract your attention. Instead they smile and are happy to chat about their products (without being too pushy), which makes it a much more enjoyable experience. 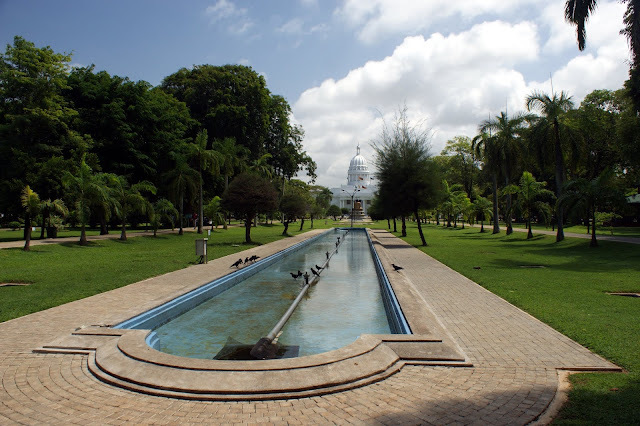 If you want to make a day of exploring the area, you can also go for a stroll in Viharamahadevi Park (formerly Victoria Park), which is the oldest and largest park in the Port of Colombo area. You could also play a round of golf at the beautiful Royal Colombo Golf Club, which allows access to visitors on weekday evenings for $47 or full days for $73.50. And if you haven't had enough of shopping, drop into Barefoot's flagship store in Galle Road - it's also an incredible historic building with an excellent cafe in the courtyard, staffed by super-friendly waiters who'll tell you the best cakes to pick!